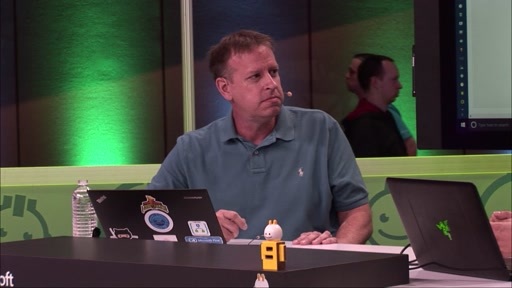 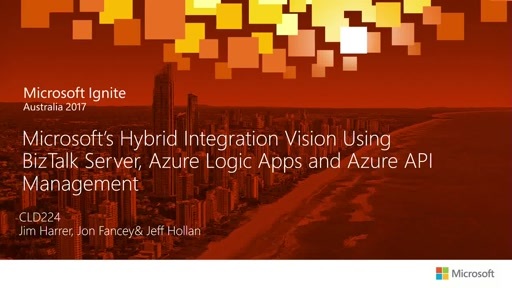 Make your colleagues gasp at how fast you can put together a sophisticated integration solution in no time using the power of Azure. 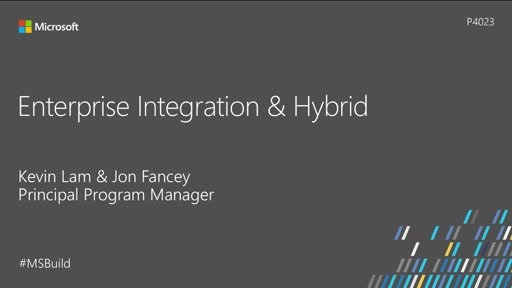 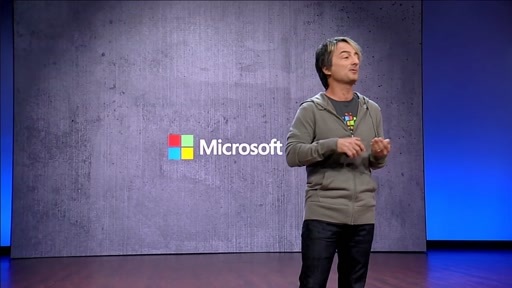 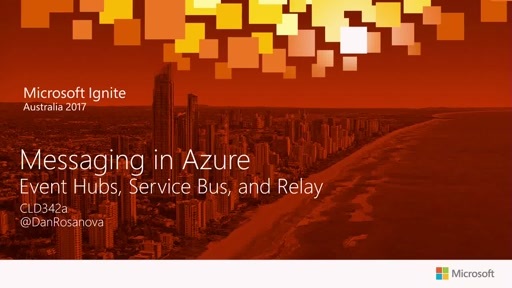 Learn how our Azure integration services increase your productivity and connectivity, working together to deliver incredible power. 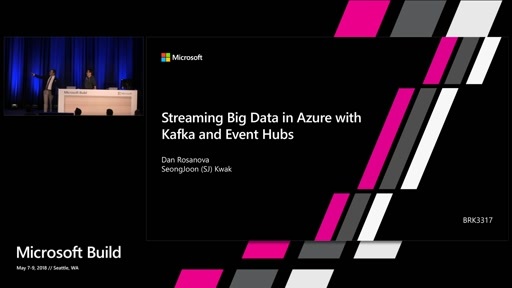 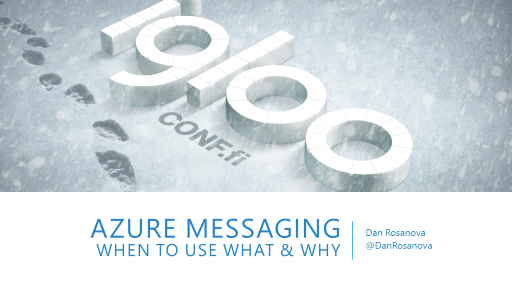 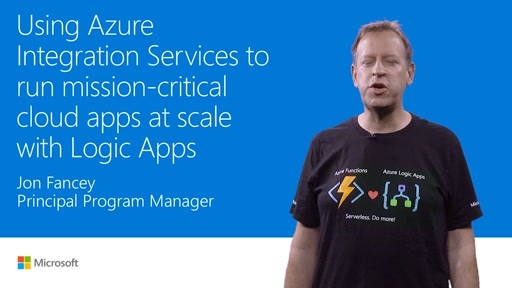 Logic Apps, API Management, Event Grid, and Service Bus are the foundation of our event-driven, API-centric orchestration capabilities in Azure getting you to 'done' faster.